Late last week in Medical Plastics News online, Lorna O’Gara of Ultrapolymers took a look at polymer innovation in medical device and discussed the importance of taking into account the desired performance characteristics of a device, as well as, environmental factors, when selecting materials. She noted the importance getting stakeholders involved at the earliest possible stage of the design process to ensure the material most suited for the device’s application is selected. We couldn’t agree more. 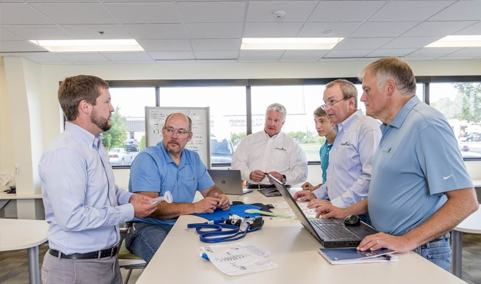 This is often an early topic of discussion with our contract manufacturing medical device clients, as we help them to navigate from concept to commercialization. It’s such an important topic that we’ve developed several downloadable free resources for the industry and have material engineers on staff to help with selection and material challenges. 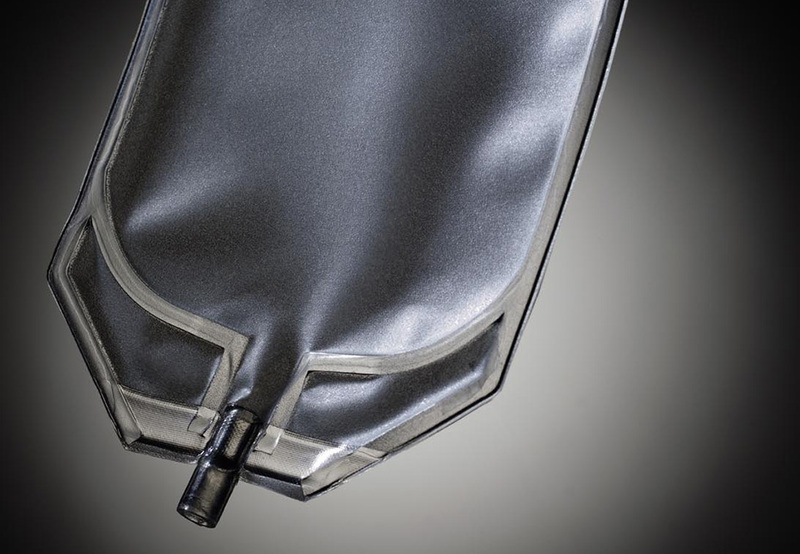 In the article, O’Gara also touches on PVC alternatives within MedDevice manufacturing. While, PVC is often the first choice for products such as IV fluid bags, dialysis solution products and blood bags, more and more medical device OEMs are searching out alternative polymer solutions for products where phthalate free is highly desired due to patient contact and other factors. Over the years, switching to a PVC alternative has presented an issue for OEMs where radio frequency welding was the mode of sealing for their thin thermoplastic devices, however, due to Genesis Plastics Welding’s propriety RF welding technology, heat sealing non-PVC films without the addition of additives has become easy. 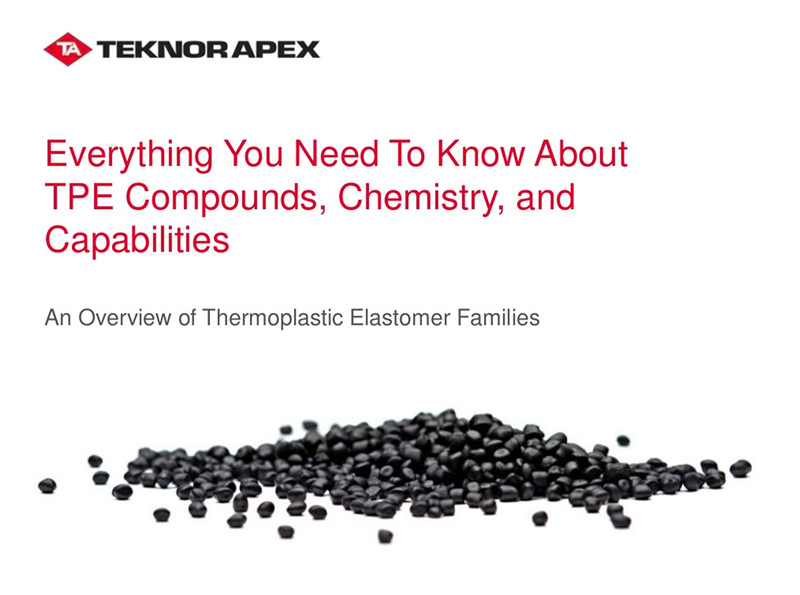 Finally, OEMs have been able to gain material strength, flexibility, optimal yields and excellent barrier properties without having to choose PVC. Visit Medical Plastics News for the entire article, where O’Gara masterfully discusses flexible medical device applications, material innovations in TPUs, TPEs and recyclable Polyolefin materials that will continue to help hospitals minimize their PVC waste. Have a material selection conundrum for your thin film medical device? Let our team of engineers help. Contact us today. 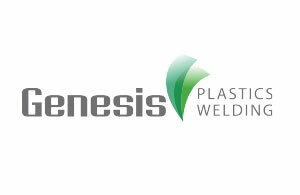 Genesis Plastics Welding is pleased to announce the addition of Jud McKinney as product and process development engineer to assist contract manufacturing clients in the research, design and development of plastic welded products within the medical, automotive, sport and military industries. With a significant knowledge of raw thermoplastic materials suitable for radio frequency (RF), ultrasonic and impulse welding, McKinney is responsible for helping clients source the right materials for their applications to meet business objectives, promote cost savings and accelerate the production process. He also performs analytical and quality testing on products throughout the development and production cycles to ensure product integrity. McKinney, a graduate of Ball State University, joins Genesis with more than 30 years of automotive and medical device manufacturing and project engineering experienced. Prior to Genesis, McKinney worked as a senior manufacturing engineer for Medivative Technologies. 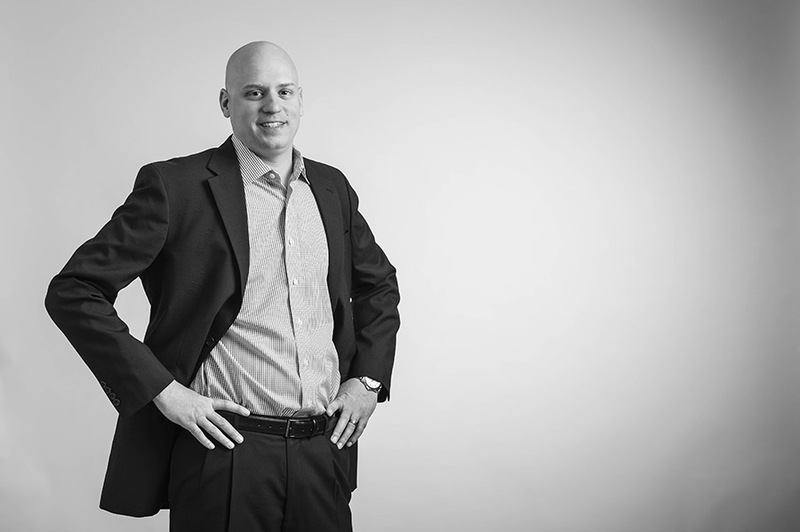 Additionally, he spent several years in the plastics injection molding and plastics extrusion arena and is ASQ certified.